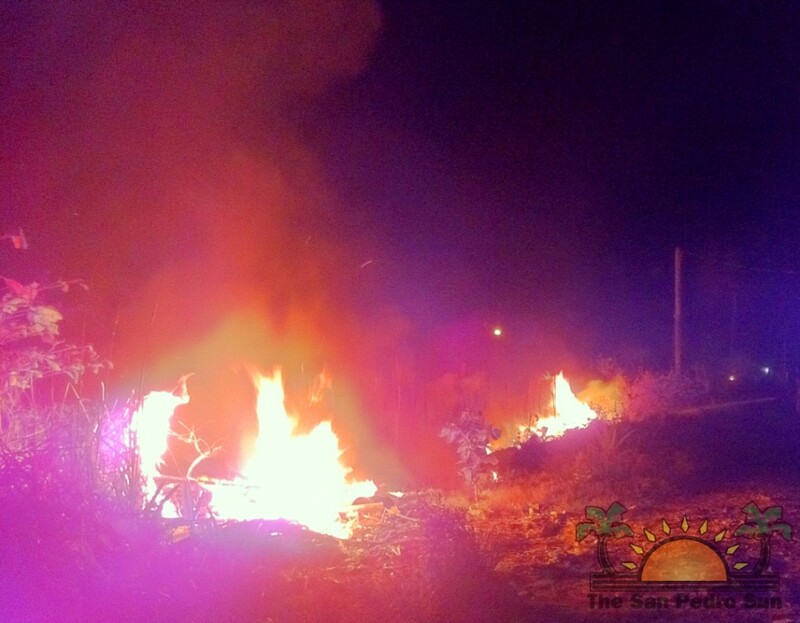 On Monday, June 30th residents became alarmed when a small bush fire in the San Pablo Area gained momentum and grew. The fire started around 7:30PM on an empty lot next to the Ambergris Stadium. Nearby residents contacted the San Pedro Fire Department who responded to the call and extinguished the fire. According to Chief of the San Pedro Fire Department Phillip Mencias, it is not known what caused the fire as yet, but it was fueled by dried grass and garbage in the immediate area. There was no collateral damage and the fire was classified as a small scale bush fire. Summer brings warmer and drier conditions that increase the risk of bushfires. Improper garbage disposal also adds to the threat, as paper, fabric and plastics are highly flammable materials. To reduce the risk of bush fire, the fire department encourages residents to keep empty and residential lots clean. Mowing the grass regularly, removing dried foliage, storing flammable fluids indoors and the proper disposal of household garbage are measures that can be taken to prevent bush fires. Residents should also be equipped with water hoses in case small fires break out at home. 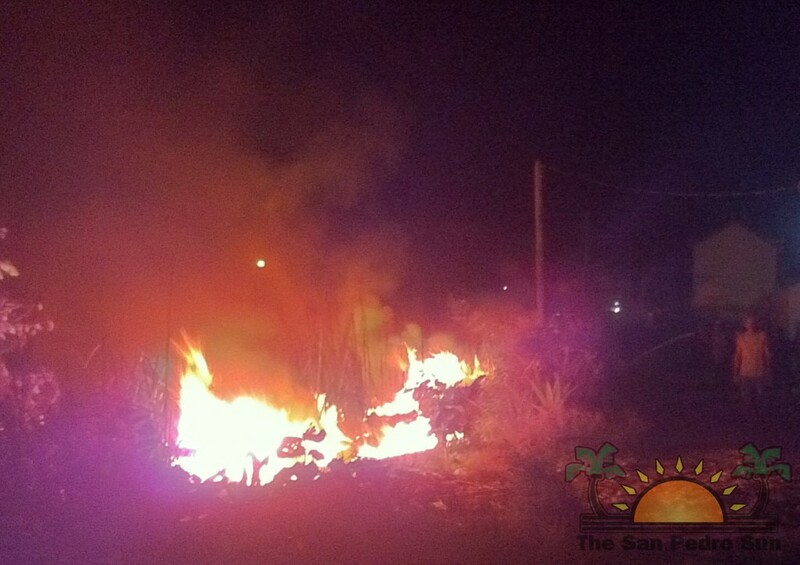 To report a fire, call the San Pedro Fire Station directly at 206-2372.